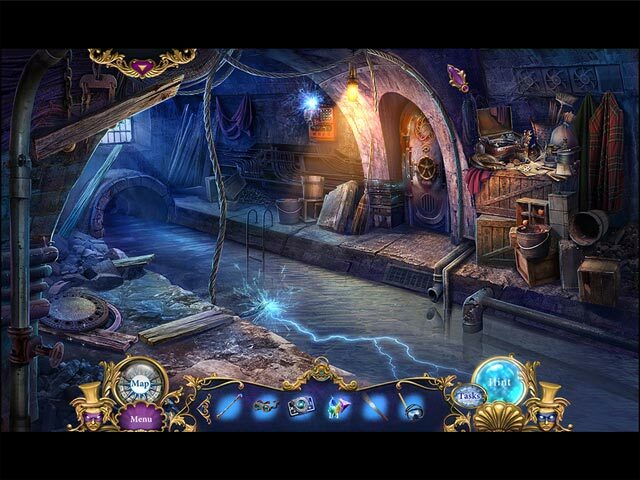 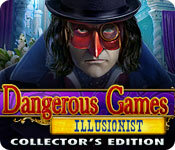 Download Mac Dangerous Games: Illusionist Collector's Edition Game Windows 7 Games! 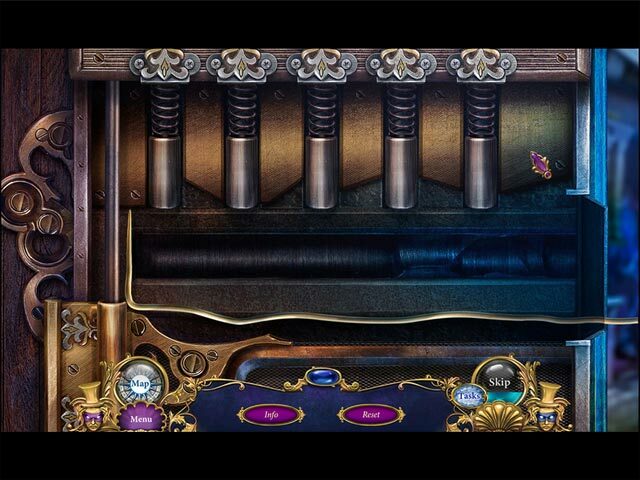 Challenge a familiar enemy in the bonus game! 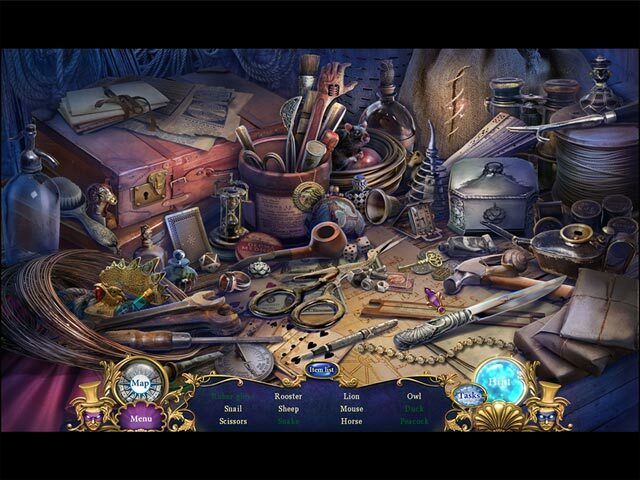 Enjoy concept art, music, mini-games, and more!